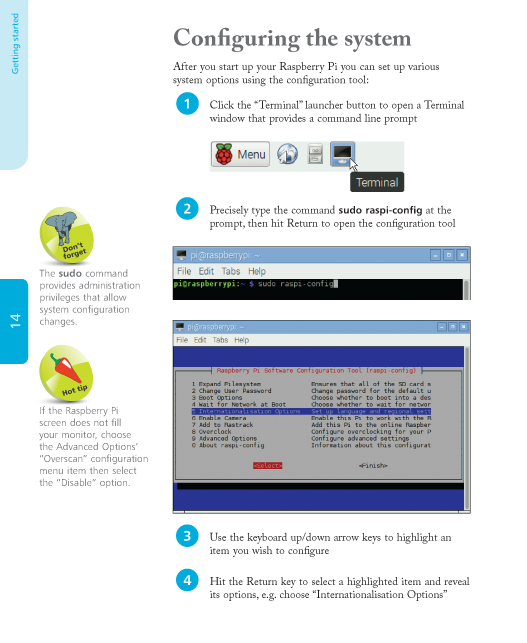 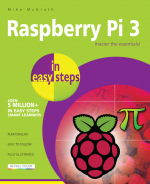 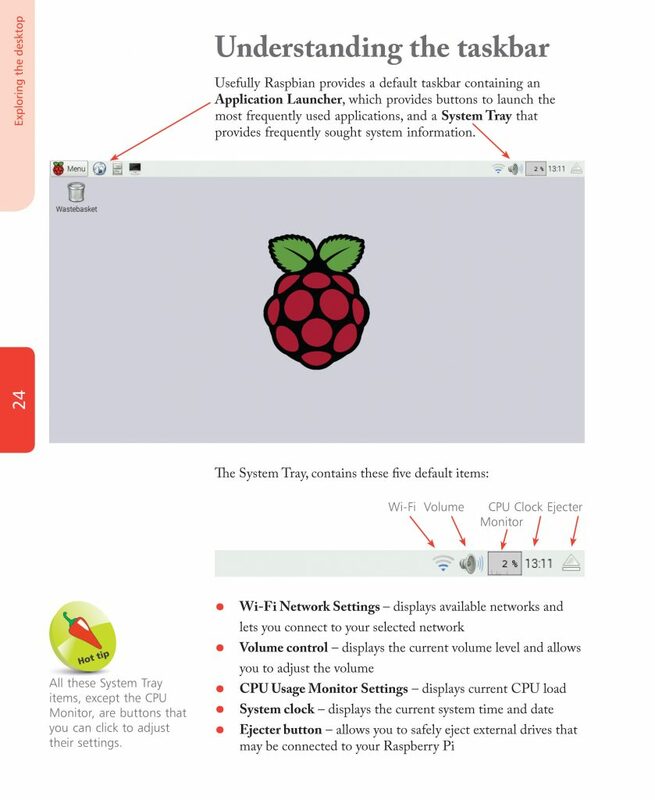 Learn how to set up the Raspberry Pi 3, then get to know the Raspbian operating system and how to customize it. 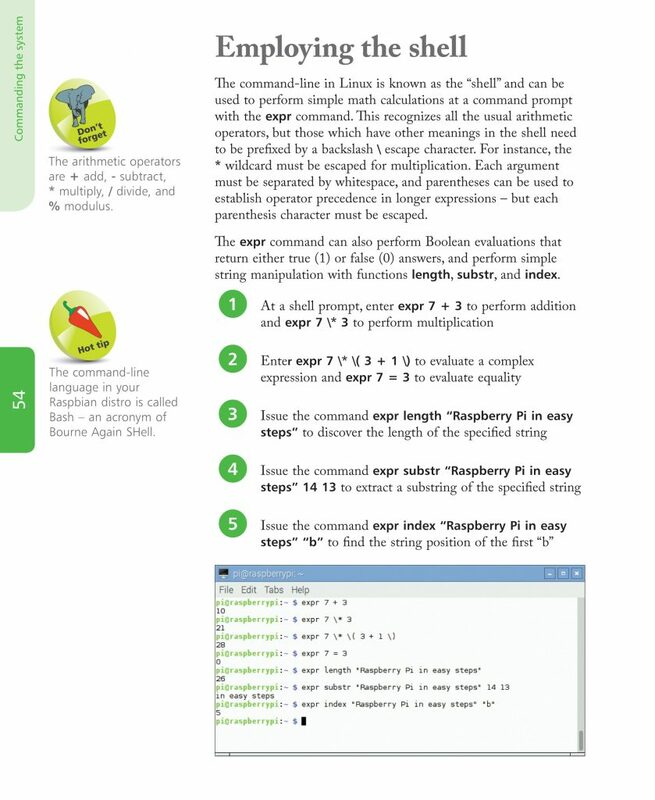 Create your own computer programs with Scratch, and windowed apps with Tkinter. 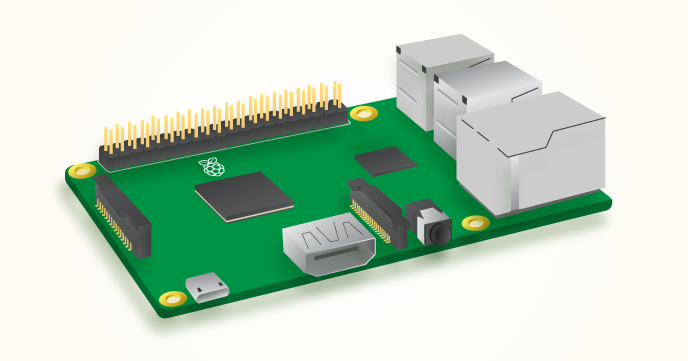 The new GPIO interface and the new NOOBS installer are also described.